Mitchell B. Hollander, M.D. is the CEO of Michigan Institute of Urology, P.C. Dr. Hollander retired from active practice in the fall of 2017 to assume the duties of CEO. Dr. Hollander began his practice in the Detroit area in 1992. As a board certified urologist he subspecialized in male reproductive medicine and surgery, minimally invasive treatments for prostate disorders, urologic stone disease, urologic oncology, and voiding disorders. Dr. Hollander received a Bachelor of Science degree from the University of Michigan in 1982. He received his Doctor of Medicine degree from the University of Michigan School of Medicine in 1986. 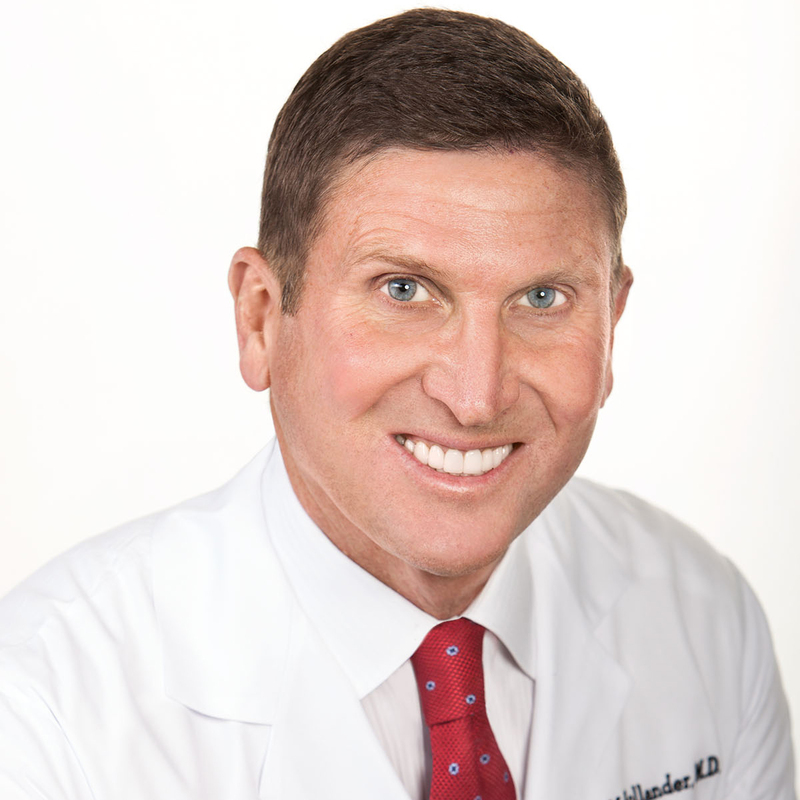 Dr. Hollander completed his general surgical residency at the Cleveland Clinic, Cleveland, Ohio in 1988 and his Urologic Residency at the Cleveland Clinic in 1991. He additionally completed a fellowship in Male Reproductive Medicine and Surgery at Baylor College of Medicine, Scott Department of Urology, Houston, Texas in 1992. Dr. Hollander is nationally published in book chapters for his work in male fertility and erectile dysfunction. He has served as both Principal Investigator and Sub-Investigator for research studies involving drug therapy for overactive bladder, male erectile dysfunction, prostate cancer, bladder cancer, benign prostate disorders, and male voiding dysfunction. Dr. Hollander’s hobbies include golf, running, basketball, skiing, yoga, and swimming.